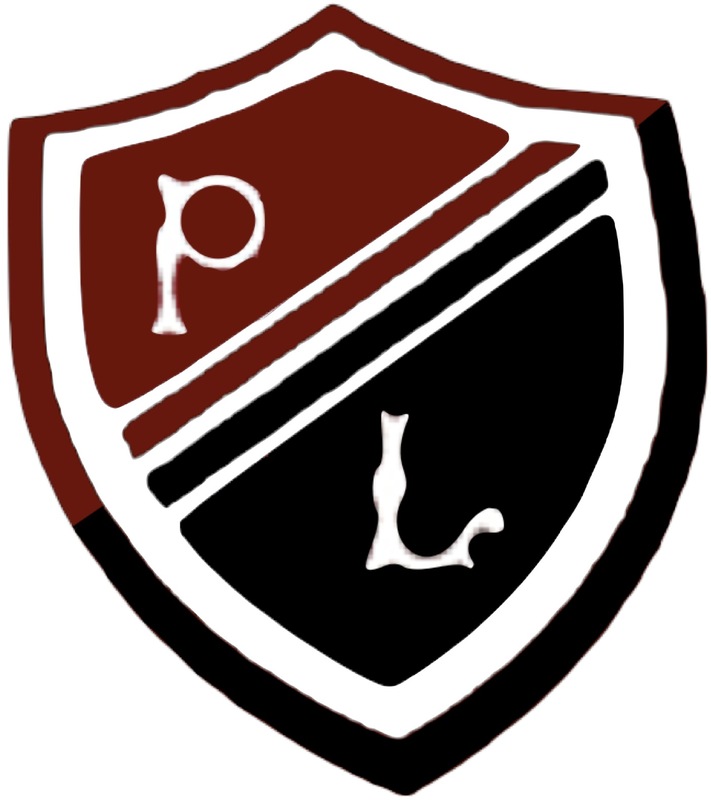 National 4 Biology is offered as a one-year course in S4-6 at PL. All four units must be successfully completed to achieve the course. 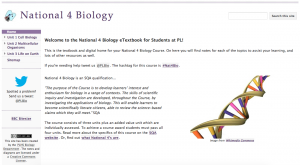 More details on the National 4 Biology course can be found on the SQA website. You can access the BBC Bitesize site for this course by clicking here and you can access our eTextbook for this course by clicking here.